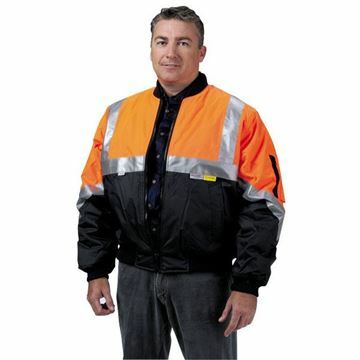 The Z40 "4 in 1" Jacket features removable padded quilt, a unique sleeve design to allow for maximum movement, and a draw cord hood. 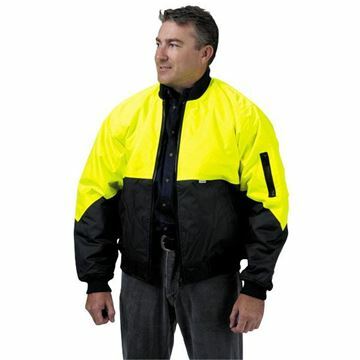 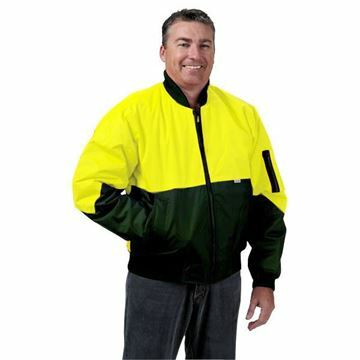 The Flying Jacket features a concealed hood, zip front with ribbing base, and cuffs and collar. The Flying Jacket features a concealed hood, and a zip front with ribbing base, cuffs and collar. 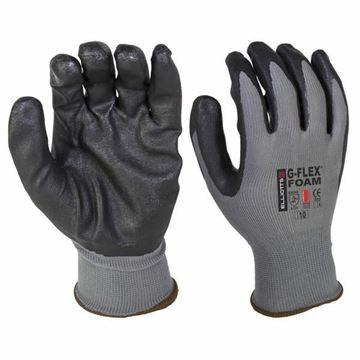 Mec-Flex Oiler XTR Mechanics Glove. 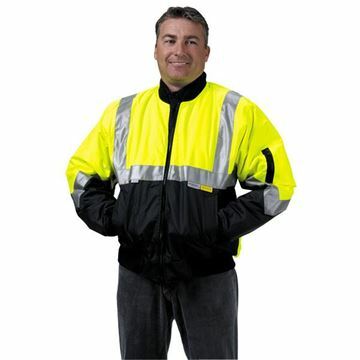 The Mec-Flex® Oiler XTR, when you need unstoppable grip and extreme top of hand protection. 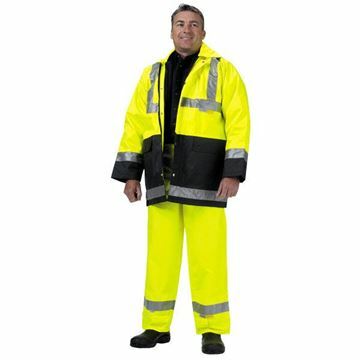 The Mec-Flex® Oiler XTR incorporates Hyde-Tex Grip, a synthetic leather with specially formulated non-slip silicon grip patterns to provide superior grip and comfort. 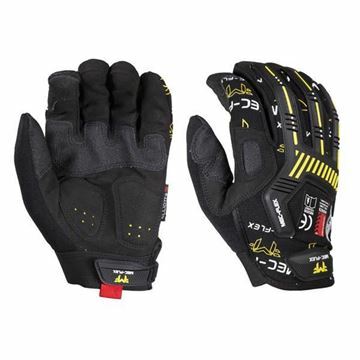 Mec-Flex IMPACT X3 Full Finger Mechanics Glove. 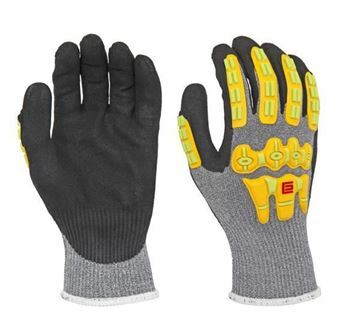 Mec-Flex® IMPACT X3 is highly versatile full finger glove offering back of hand and finger protection with an impact and vibration absorption in the palm. 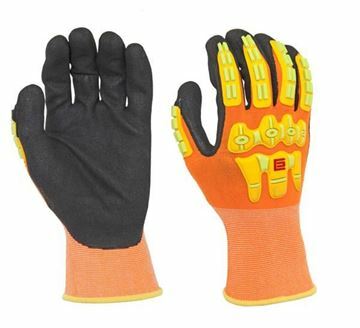 G-Flex T-Touch IMPACT Technical Safety Glove. 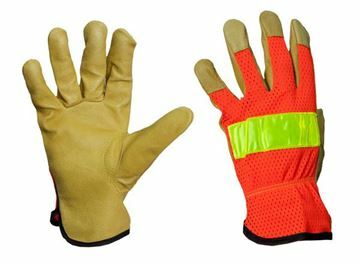 The G-Flex T-Touch IMPACT technical safety glove incorporates the standard nylon liner and T-Touch coating with the added protection of the heat bonded K-Guard® TPR Exoskeleton Armour for top of hand protection. 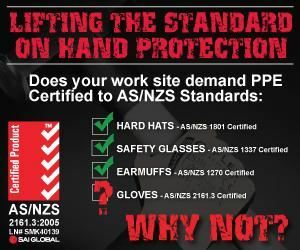 The G-Flex® Dynamax® C5 IMPACT cut resistant safety gloves offer the highest cut level 5 protection while also allowing excellent grip on most surfaces including those with light oil. 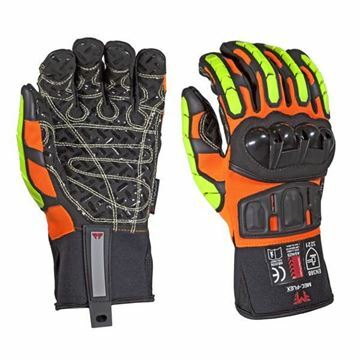 The Western Rigger® High Visibility Riggers Gloves are made with quality cow grain leather palm, and feature fluoro orange high visibility mesh backs.